I have been on the hunt for a cookie, that I don't feel guilty eating, and I finally found it. 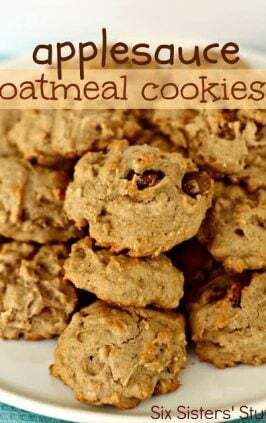 These Banana Oatmeal Cookies are incredibly easy to make, and taste amazing. You are going to love how simple, delicious, and healthy they are. Healthy eating has never tasted so delicious. So if it has bananas and oatmeal in it, that makes it healthy right? Healthy or not, these cookies are delicious. They are so soft and full of flavor. You could swap the chocolate chips for nuts or even raisins but any variation is a winner. how long do these cookies keep well for? These cookies keep pretty well, depending on how you store them. We recommend keeping them in an airtight container to ensure freshness. If you leave them out, they will get dry pretty quick. We also like to stick a piece of bread in the conniver, to help keep the cookies from going dry. It sounds crazy, but I honestly swear by it. It works, just trust me, or try it for yourself. They also keep well in the freezer for 1-2 weeks. We again recommend storing them in an airtight container, if you plan on freezing them. It will just ensure they stay fresh, and not so freezer burned. We also recommend taking them out of the freezer 24 hours before serving, to allow them to thaw. Sometimes microwaving or heating them back up, can cause them to dry out. 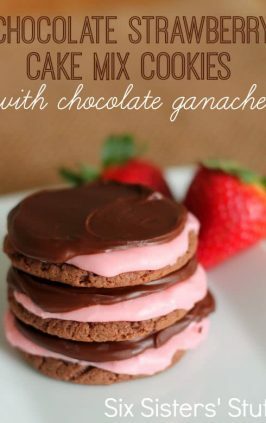 what could I do to make these cookies even more healthy? 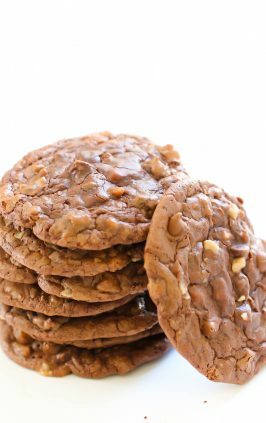 Although these cookies are somewhat healthy, you could obviously switch out a few ingredients and make them even more healthy. 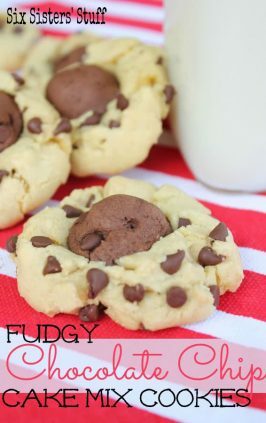 -Switch out milk chocolate chips for dark chocolate chips, or sugar free chocolate chips. 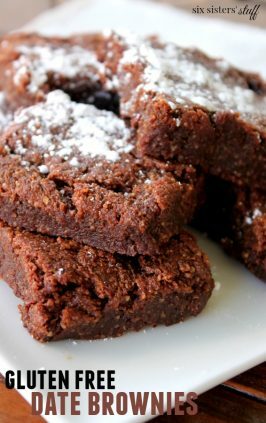 -Use coconut or whole wheat flour, in place of all purpose flour. -Use honey or other natural sweeteners in place of the sugar. These cookies are pretty light on flavor. 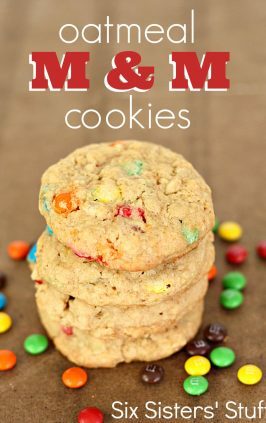 They are delicious, but we recommend, if you desire, adding in more cinnamon, or nutmeg, M & M’s, almonds, pecan bits, macadamia nuts, peanut butter, or vanilla. 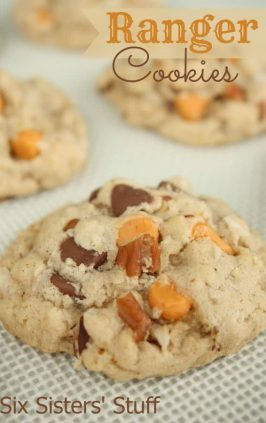 These are simple ingredients, that can greatly change the cookie taste, depending on what you prefer. what banana’s work best for this recipe? I am a huge banana fan. I however, don’t love when banana’s are brown and soft. I like my banana’s a little green on the ends, and a bright yellow in the middle. 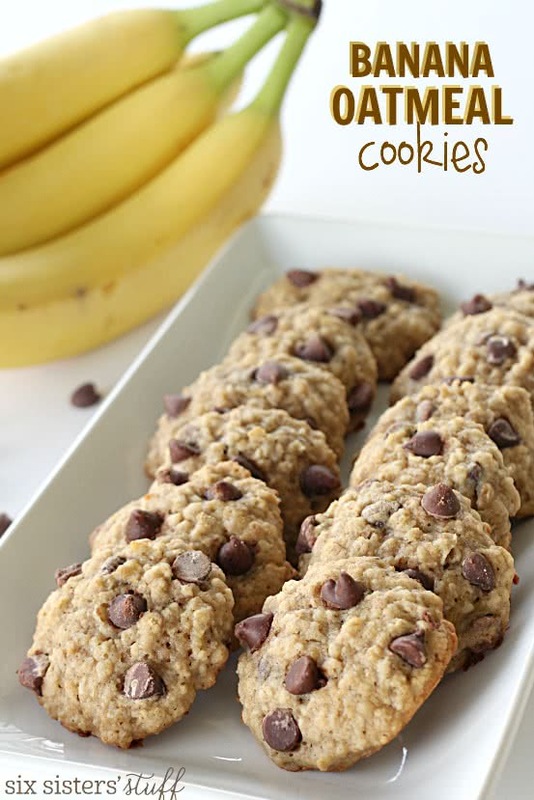 However, for these cookies, they are more sweet the browner the banana. They have had more time to create natural fruit sugars, when they are ripened. This will make your cookies taste a little sweeter. You are going to love how these taste. Did you know we have a Youtube Channel? We created our channel, specifically for you. We know how difficult it can be to make a recipe you have never seen or made before. 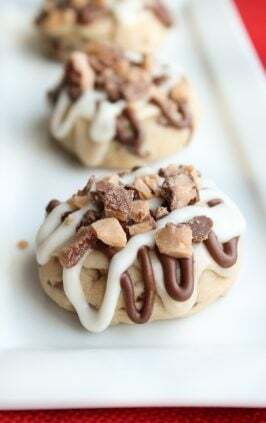 We have hundreds of simple and delicious cookie recipes, that your family is going to love. We take you through each recipe, step by step, and show you exactly how to make it. Each recipe is tried and true, so you can trust your family is going to love it. 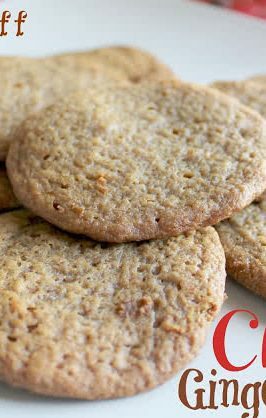 So soft and full of flavor - these cookies are delicious! Preheat oven to 350°F. Grease baking sheet and set aside. Cream shortening and brown sugar in large bowl at medium speed until well blended, then beat in egg. Add one cup mashed banana and mix until creamy. In a separate bowl, mix together oats, flour, salt, cinnamon, baking soda and nutmeg, then stir into creamed mixture. Fold in chocolate chips. 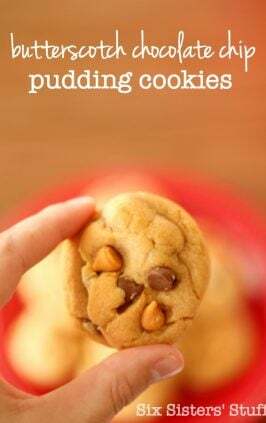 Using a cookie scoop , drop spoonfuls of cookie dough onto prepared baking sheet (if you don't have a cookie scoop, just use a medium-sized spoon to drop cookie dough onto pan. This cookie dough will be too sticky to roll into balls). Place cookies 2 inches apart on baking sheet. Bake for 15-17 minutes, then remove from oven and let cool 1-2 minutes on baking sheet, then remove to a cooling rack. Can I have one right now, please? Can coconut oil be substituted shortening? If so, is the amount the same? We haven't used coconut oil in these cookies before, so were aren't sure how they would turn out. Keep us posted if you give it a try. I made these for treats to have after Church today! They were a HUGE hit! They were delicious! Can i use butter for the shortening not a fan of the texture shortening gives cookies in baking thanks! They have butter flavor shortening which tastes amazing in cookies. 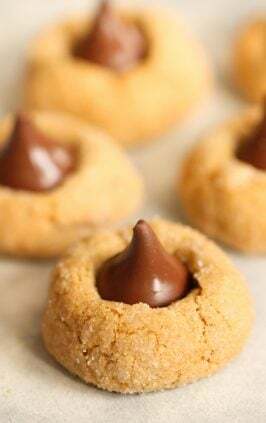 Butter has a lower melting point, which means that the fat melts at a lower temperature and the cookies will spread and flatten out faster during baking. Often you will hear of people using half butter and half shortening. You may still have some flattening. omg love them! just got them out of the oven!!! i replaced shortening with applesauce used 3 super ripe bananas, dark chocolate chips and added some coconut flour to bind. kind of dense but very yummy!! thank you! could make a great breakfast cookie. great way to use brown bananas!! Omg!! 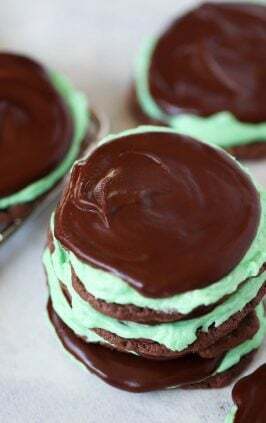 I made these just tonight for Easter Sunday with the family, I tried one and it was so good!! I'll be making them again reall soon(: thanks!! Just made these. The apartment smells amazing! How long do these keep for? They are good for a few days in an airtight container. SOOOO good! turned out great... addeda splash of vanilla too. Recipe calls for 3/4 cup. Yes, you can use regular oats in this recipe. Made these this morning. My husband proclaims them delicious. I used butter flavored shortening and 60% Dark Chocolate Chips. YUMMY!